The tour was excellent. Everyone at least once in life have to go to the exclusion zone, it is much better than you can see on TV. 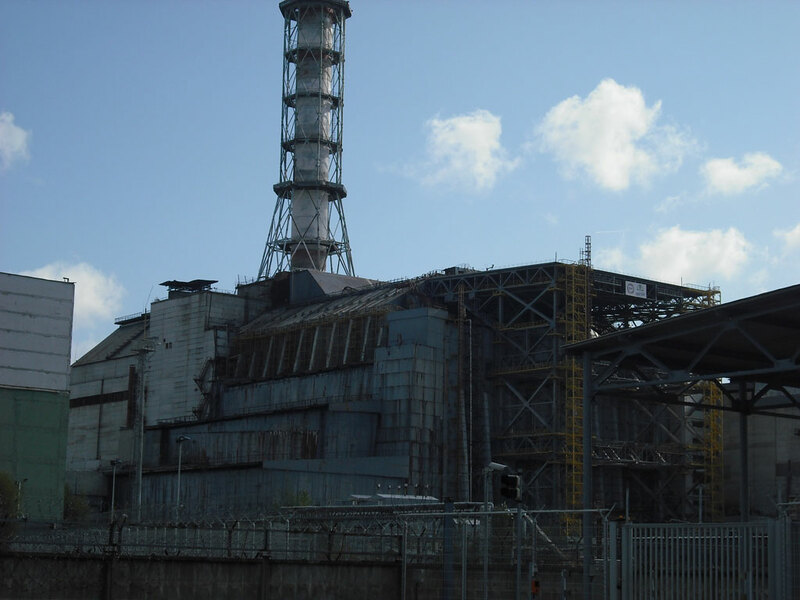 Special thanks to our tour guide http://touristclub.kiev.ua/ - we have learned a lot about Chernobyl.